My Cookbook Came! CreateMyCookbook Gift Idea! This post is sponsored by CreateMyCookbook, all thoughts and opinions are my own. Since having this book, there have been several times where I've gone into the kitchen to cook dinner, and I've been so happy to have this book ready and waiting for me, instead of having to look up a recipe from my blog, and use my laptop or phone in the kitchen. This book really brings me joy every time I use it! 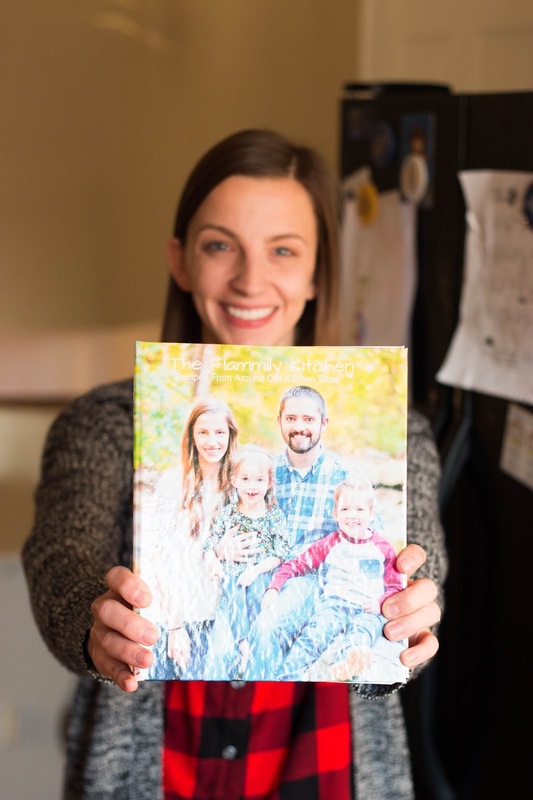 Like I mentioned in my post about making your own cookbook, this is such a great gift idea for parents to give to their older kids, or for grandparents to give to their kids and grandchildren. For me, cooking really is all about family, and passing down part of your legacy, and family traditions through food. I really am grateful to have some of our family recipes compiled into one place, and that I'll be able to give this book to my kids when they're older and leave home too. 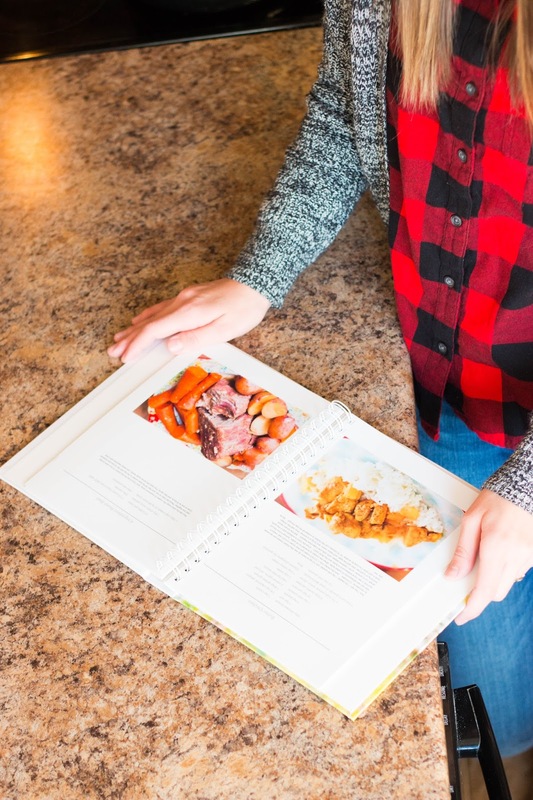 If you're still in the market for an awesome Christmas gift this year, there is still time for you to login and make your own cookbook before Christmas with CreateMyCookbook's easy recipe software. You can type and upload the recipes yourself, or take a picture of your recipe cards and let them do the typing for you! 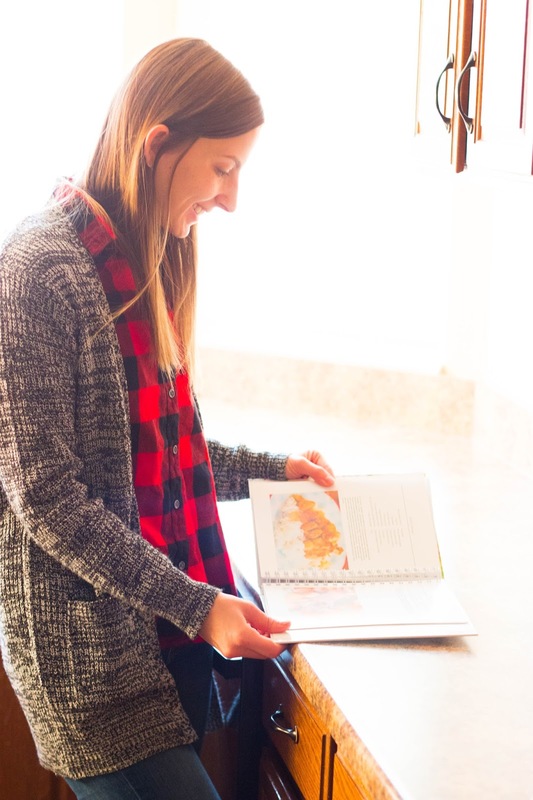 I love the idea of having a family cookbook, especially since this is a gift that will last far beyond when the holiday season is over. Such a lovely cook book... It's really a warm personalized gift.. Nice one.. This would be such a great idea for mom's to give their children when they leave home. What a super idea! This is so cool. I think this is a great gift idea. I definitely have to share this. This is such a cool cook book. I think my grandmother will love this so much. I will definitely check this out. 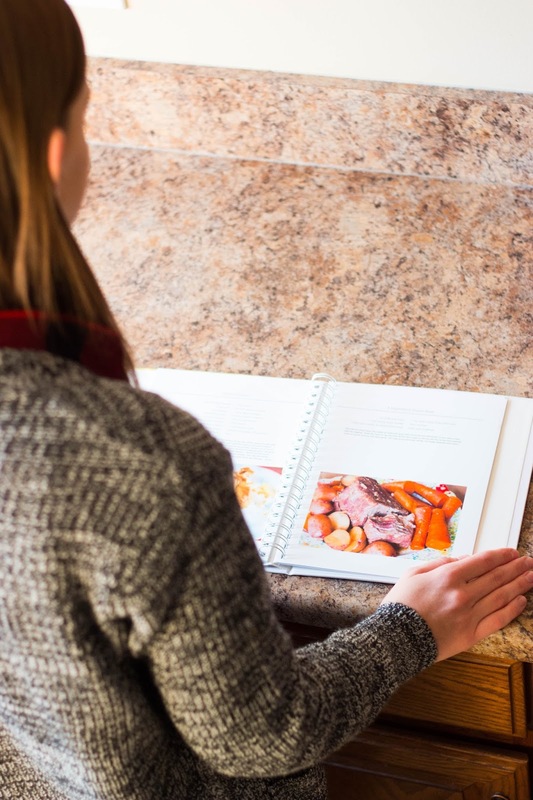 That book is BEAUTIFUL and I love that it is customised on your front to be your own family cook book, that is sweet! Also with your pictures it looks awesome! I love this! My grandma passed last year, and we have talked about putting her old recipes into a cookbook. This would be perfect! Oh my gosh I absolutely love this idea and your book turned out so well! What an amazing gift idea! Such a perfect way to incorporate all of your family recipes in once place! This really is such a great gift idea! I had no idea a site like this existed. I'm sure it feels cool to have your own cook book ready to use. My dad loves making his own recipes. He would love this! I should tell him about it. Wow...it is so cool. I am sure this is a great gift idea, thanks for the sharing. I will definitely check this out. This is a wonderful idea and such a great gift idea. I need to put all of my recipes I received together into a book like this. Thank you for sharing your idea! This is a fantastic idea. Great for kids who are about to move out and don’t have much experience cooking. I really want one for myself. lol!!! That is one of the best Christmas gift ideas for my friends who loves to cook. I will be checking this. I really want one of these its a great way to pass down family recipes.